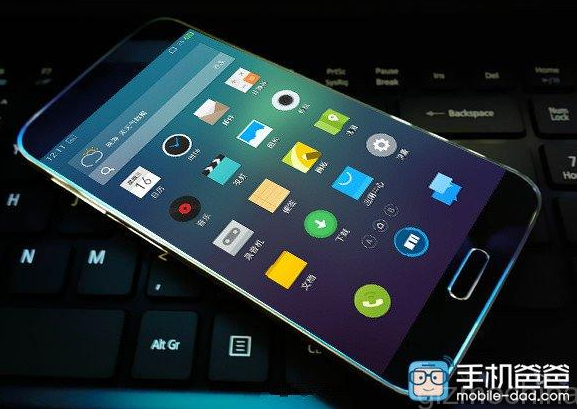 Meizu MX5 Pro 2015 Flagship Phablet Specs and Actual Unit Photos, Leaked! 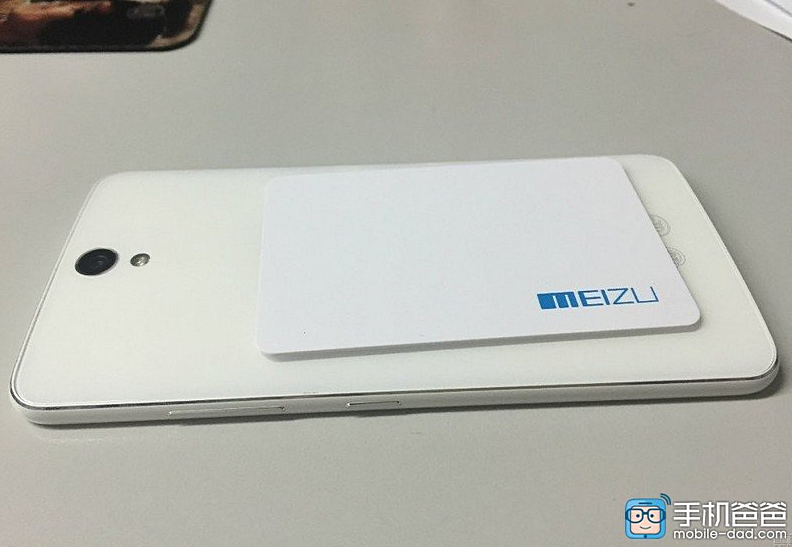 So it looks like one of our favorite Chinese handset makers is just about ready to launch the 2015 follow-up to last year's TechPinas Badge of Excellence Awardee, the Meizu MX4 Pro phablet. 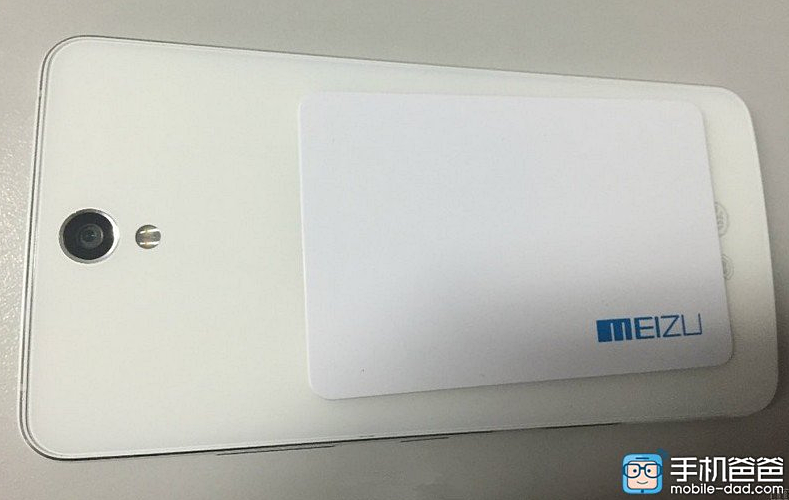 Just a few hours ago, China-based tech website Mobile-Dad published 'in the flesh' photos of what they claim to be the Meizu MX5 Pro, which - as its very name suggests - is set to supersede the company's current flagship 5.5-inch Android smartphone. Just from looking at these shots, it appears that the upcoming top-of-the-line model will don a design language that's greatly reminiscent of that of Samsung Galaxy S6, which flaunts a glass-metal-glass sandwich construction replete with rounded corners. I'm not sure if you'll agree with me but I think this is a very attractive and luxurious design identity for a 2015 high-end phone. Now, as for the specs, it is rumored that the Meizu MX5 Pro will be powered by Exynos 7420 chipset, which is similar to what runs Samsung's 2015 flagship smartphone as well as its Edge variant. The phablet is also expected to have a larger 6-inch Quad HD IPS display, a 20.7 MegaPixel main camera just like its predecessor's - albeit with improved performance thanks to new imaging software, and more RAM. Off hand, given that I was thoroughly with MX4 Pro last year, I'm really excited to see the follow-up and to play with it. As most of you know, Novo7Tech - which is the official distributor of Meizu smartphones in the Philippines - is very aggressive in bringing in new releases by the Chinese company and we are proud to call them our partner here in TechPinas. I will definitely get in touch with them as soon as I can to get information on when exactly Meizu Pinoy fans can expect to see the MX5 Pro on their brick-and-mortar stores as well as partner online retailers, headlined by Kimstore.